Today, there are increasing numbers of startups that focus on software design and creation, such as creating applications for smartphone devices. An integral part of the software design process is testing, because, without adequate testing, it is hard to determine how effective a piece of software will be. Let’s use Apple as an example. Before any of their iPhone software updates are launched, they undergo rigorous testing, including having a beta testing process where real time users install and use the new software on their devices, reporting any errors or glitches back to Apple. However, even with this rigorous testing process in place, there are always almost bugs and glitches with Apple software updates, so imagine how glitchy the software would be without testing before release. One of the main reasons for testing of programs and applications before launching them is to reduce errors. Even the best software designs make mistakes when it comes to software design because how each program or application runs differ, which means that a setup which works for one piece of software, may not necessarily work for another. It does not just error with how the software runs, another benefit of testing programs before release is that you can use time shift testing that specialists like Virtual Clock Time Machine offer, to see how your software will run in the future. This will allow you to determine if it will cut out after a set period and ask the user to buy another license for use. For any piece of software, usability is crucial. First impressions matter, so if a customer uses your program and finds it laggy or hard to navigate, this could create a lasting negative impression, which isn’t something that you want to do. 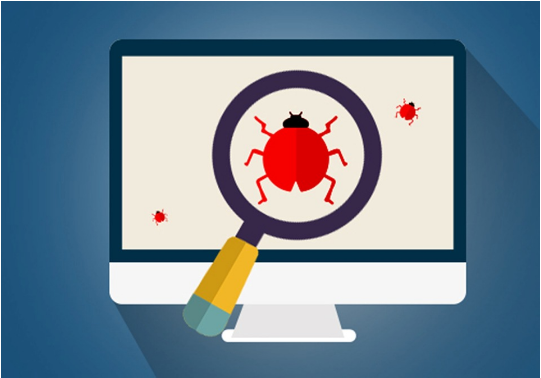 Software testing will allow you to ensure that your program is user-friendly, meaning that it will work well for your users. The last thing that any software developer wants is poor reviews of their programs, which is why testing them for usability before they launch is so vital. Lastly, software testing is vital for customer satisfaction. When a product is of a high quality, customers are satisfied with what they have paid for. This increases customer confidence in the software and brand, which is vital when it comes to a software designer’s success. Software testing that strictly examines a piece of software also helps to reduce costs by decreasing the risk that edits will need to be made to the program. The fact is that when it comes to software design, testing software before it is released is vital. It might mean extra time until it can be released, but it will mean fewer errors, a more usable piece of software, and increased customer satisfaction. The software testing process is vital; there is no getting away from that.